Welcome to the Ampthill Masonic Centre website. The building was in use for many years as a Crown Court and a Magistrates Court. Later it served as a public hall for many of Ampthill’s social activities, and concerts and balls were regularly held here. The building was closed in 1963 and remained unused for ten years before it was purchased by three local masons as a centre for masonic activities. 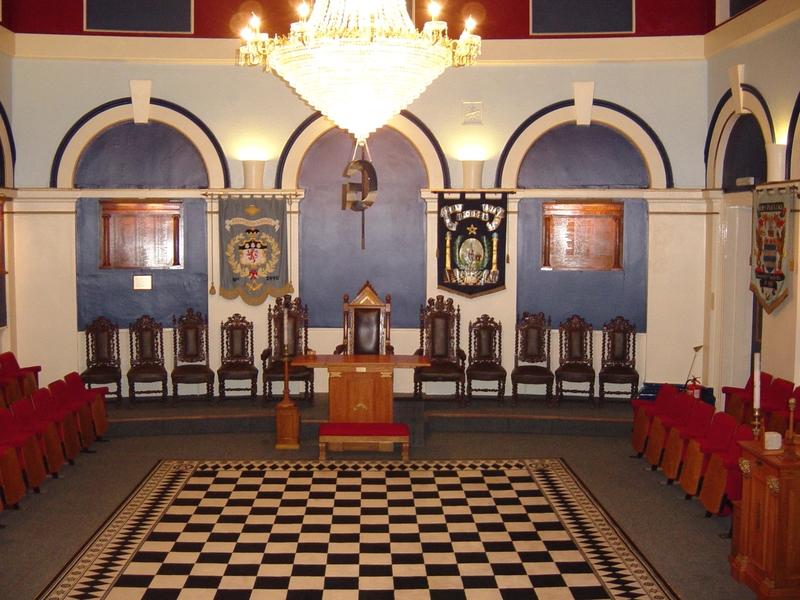 The building is owned by the lodge membership and is maintained and administered by Ampthill Masonic Centre Limited. 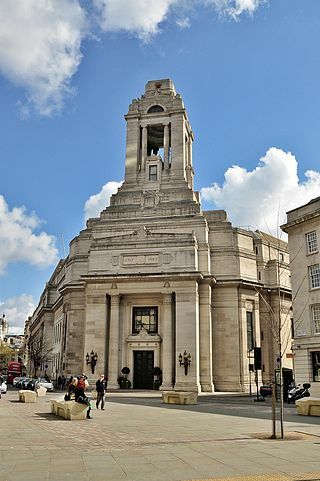 In addition to masonic meetings it is also used for social activities including weddings, birthdays, charity events, funerals, special celebrations and many other functions. 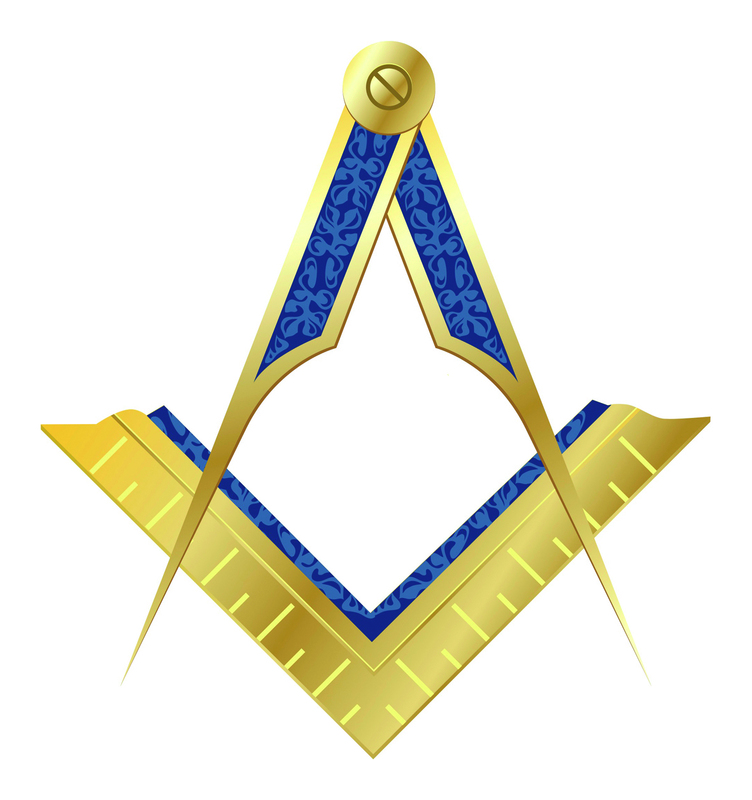 More information can be found on this site and for information on Freemasonry please see the links below. For information about this site contact the Webmaster Kevin Chapman at kevin@sundonmotoringschool.co.uk. The Ampthill Masonic Centre does not guarantee that websites accessed by links on this page are either Masonic in nature, or have been approved or endorsed by the United Grand Lodge of England. We specifically do not warrant that any other websites accessible from their pages are recognised by, or have the approval of, the United Grand Lodge of England.